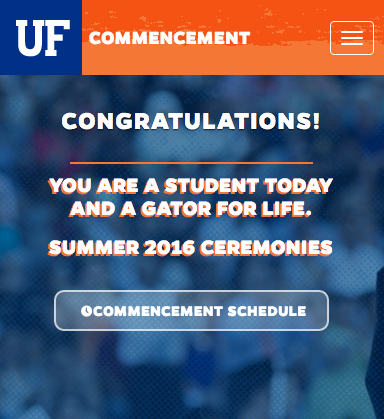 Are you graduating this summer or in December and still considering what to do post Graduation? Peace Corps is looking for talented individuals to utilize their teaching skills throughout the world. Your education background makes you quite valuable to developing communities. Teachers are needed to teach English, Math, Science, special education, and more. The next round of applications are due Wednesday, July 1st. If you’re interested in seeing what opportunities there are for you, I invite you to explore the website at www.peacecorps.gov/openings. The application takes less than an hour so there is still time to be considered for positions departing in early 2016. If you need help with your resume or motivation statement, your campus Peace Corps Recruiter is happy to help. Email Bobbi at peacecorps@ufic.ufl.edu to set up an appointment. Applicants should send resumes to Alexa Mills via fax (352-498-1283) or email alexamills@dixie.k12.fl.us. Looking for someone to help our 6 year old granddaughter while she is staying with us in Gainesville during the first and possibly second week of July. The two areas she needs help with are reading and math. Please contact Dr. Michael Weaver at michael.weaver@ufl.edu or 317-379-6976. 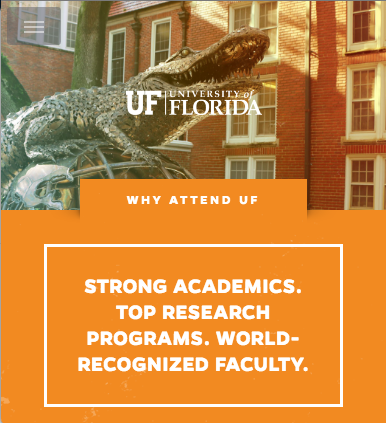 The Supplemental Retention Scholarship (SRs) offers limited tuition assistance for UF students enrolled in a Ph.D .or MFA degree program who have no more than three semesters to completion, and have exhausted all opportunities for a fellowship, assistantship, or other College/Departmental funding. Applicants must be U.S. citizens or permanent residents. The funding is designed to assist students with the completion of their degree programs by providing limited tuition assistance. 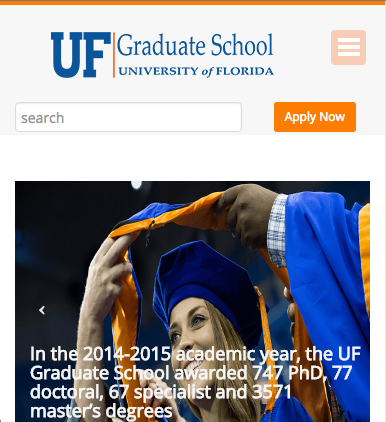 Information and applications are available at: http://graduateschool.ufl.edu/finances-and-funding/supplemental-retention-scholarships. If you have questions concerning the Supplemental Retention Scholarship, please contact Sarah Perry at saraht@ufl.edu or at 392-6444. The Teaching Center is looking to employ 7 graduate students this fall semester for the following: Mathematics Center tutor coordinator and supplemental instructors for courses in anthropology, humanities (Good Life), psychology, sociology, education, and public speaking. Employment would be quarter-time as teaching assistants (except for math coordinator which is half-time) or temporary OPS. 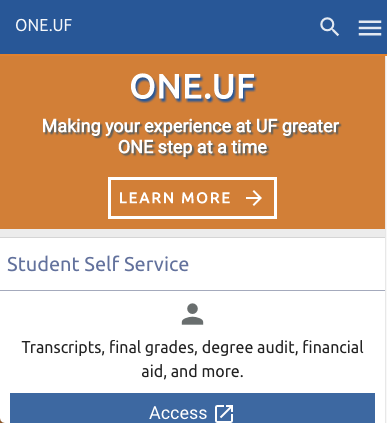 To complete an employment application, please go to https://teachingcenter.ufl.edu. We are looking for a highly organized individual who can use resources available to problem solve and accomplish various web tasks for the College of Education. Tasks require strong attention to detail and the ability to work under deadlines. The ideal candidate will take initiative in finding issues to fix on the website. Must have experience with WordPress’ content management system, plugins widgets, themes, etc. Complete the online application at https://jobs.ufl.edu/postings/66843. ROOMY LUXURY TRIMARK STUDIO APARTMENT JUST BECAME AVAILABLE FOR THE ENTIRE UPCOMING 2015-16 SCHOOL YEAR! Beautifully furnished. Also available is a parking space right next to your apartment. You don’t have to worry about furnishing your place and you don’t have to worry about roommate drama. Plenty of seating/lounging to host friends or family. Roomy high-end kitchen with granite. Washer & dryer in your apartment. Easy 1 block walk to campus! Very close to Norman, sorority row, and the rest of the UF campus. If you prefer, furniture can be removed and parking is an optional add-on. Please email for price and details: pinnelas@aol.com. City College’s Gainesville campus is seeking a tutor for the upcoming Summer Quarter. This is a part-time position, Monday through Thursday, 15 to 20 hours per week, at $12.00 per hour. The tutor would work with adult learners in morning and evening blocks on basic education subjects including College Algebra, English, Basic Mathematics, Reading Skills, and Computer Applications. If interested, please contact Jimmie Gunn at jgunn@citycollege.edu by Friday, June 19th. I am looking for an English writing tutor for my son during summer break. My son will be in 11th grade and we are looking for someone who can help improve his English writing ability. Graduate student who is majoring in language art and native English. $15/hour but is negotiable. Contact sy196051@gmail.com. Please join SAGE (the Student Alliance of Graduates in Education) for our summer social! SAGE will be hosting a pizza social (we’re buying!) at Piesano’s on Thursday, June 11th at 5:30pm. If you would like additional information, please see SAGE’s Facebook page (https://www.facebook.com/events/697240560385201/) or email SAGE’s secretary, Lisa Lundgren, at lisa.lundgren@ufl.edu for additional questions. Milestones in the Making, Lisa Schiavoni & Associates is a family-owned & -operated private practice serving children & families in Greater-Gainesville for 30 years. Our staff is looking for volunteers to assist with a ‘Yoga for Youth’ initiative this summer. Volunteers will receive personalized training in behavioral modalities & oversight by a licensed clinical social worker (LCSW). Position expectations range from 3-6 hours biweekly; & require a minimum commitment of >1 academic semester. Yoga experience is desirable but NOT required. Classes – in need of volunteer support – vary in time, date & venue; but a current ‘Kids Yoga Schedule’ can be referenced at www.MilestonesintheMaking.com. Interested parties should send a resume with cover letter ASAP to brianna.adele@gmail.com. Applicants should include (1) what about the position interests you AND (2) communicate general schedule availability in their inquiries. More info available on attached flyer. Looking for something to do this Summer/Winter? Are you interested in Volunteering and Helping Communities? See flyer for details and application. My husband and I are looking for a student who can help us with child care in the weekdays evening probably from 5pm to 8pm and some weekends. My children are 4 and 6. They will need to be picked up from school. The nanny may have to take them to an evening activity or take them home and help with evening routine (Dinner etc.). We are looking for someone with safe driving record, active and playful and has some child care experience. I can be contacted via rabia.ghauri@gmail.com or phone: 925-321-6446.